Are you looking to sell your home or a senior loved one’s estate? Turn to Texas Homes & Acres Realty, LLC. You can count on us to help you market your property and find the right buyer, whether you’re targeting a first-time home buyer or an experienced investor. 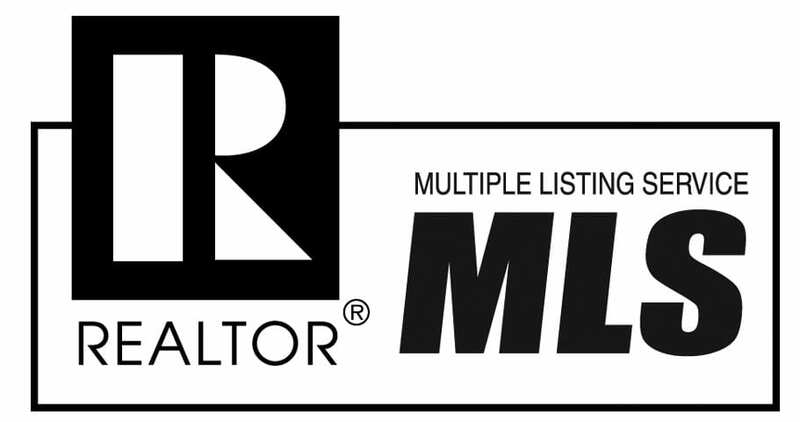 Our team helps broker deals between buyers and sellers for a wide array of properties. These include farms, ranches, and residential properties such as luxury homes. We also assist with military and company relocations and new construction. Our agents are eager to help, so get in touch with us today to schedule an appointment. You may also fill out our online form for a free market analysis of your property.